Over at Amazon, they are running a great deal on last year’s LG G4. Currently you can pick up the 32GB model of the G4, unlocked, for $299.99. That’s 48% off of the regular price of $579.99. Sure it’s last year’s phone and sure it has been replaced with the new G5, but spec wise the G4 is rock solid and at this price, is a pretty good deal. 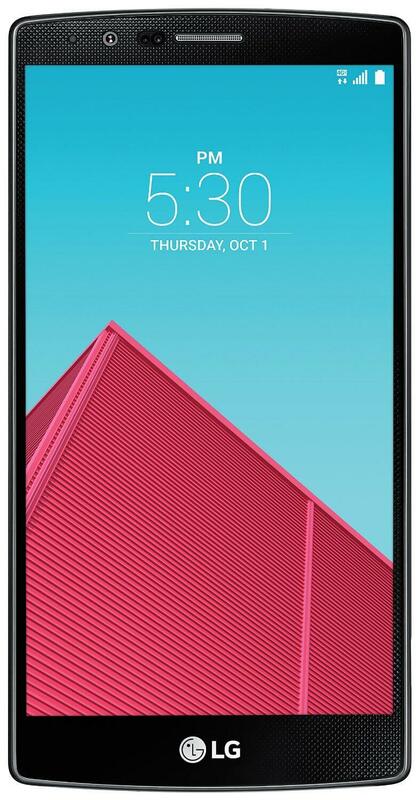 The LG G4 has a 5.5″ display, a MicroSD slot and a 16MP Camera. It is definitely not a slouch. Here is a full rundown of the major specs of the LG G4 in case you have forgotten. Not a bad device at all, especially at this price. Also keep in mind that LG has already released the Android Marshmallow update for the G4 so you can get the latest-and-greatest version of Android on this device. You know the drill folks – the sale is as long as Amazon has them in stock or by the end of the day, whichever comes first.